Unlocking the bootloader On Gionee X1 And X1s is pretty neat and simple. We will just use the ADB and Fastboot tool from Windows to unlock the bootloader. The steps to unlock the bootloader on both X1 and X1s are totally same, One can follow this tutorial to unlock on any of these two devices. 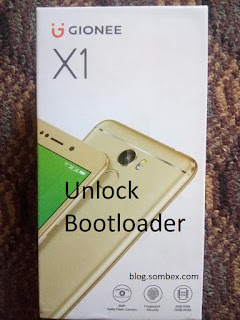 Why to unlock Bootloader on Gionee X1/X1s ? Important: Unlocking Bootloader will void your device warranty and erase your data permanently, so be sure to backup your data first. And also do it at your own risk. I wont be liable if you brick your device following this guide. Ok, so now if you really want to kill your device warranty and explore the posibilities with unlocked bootloader, then follow the below guide. 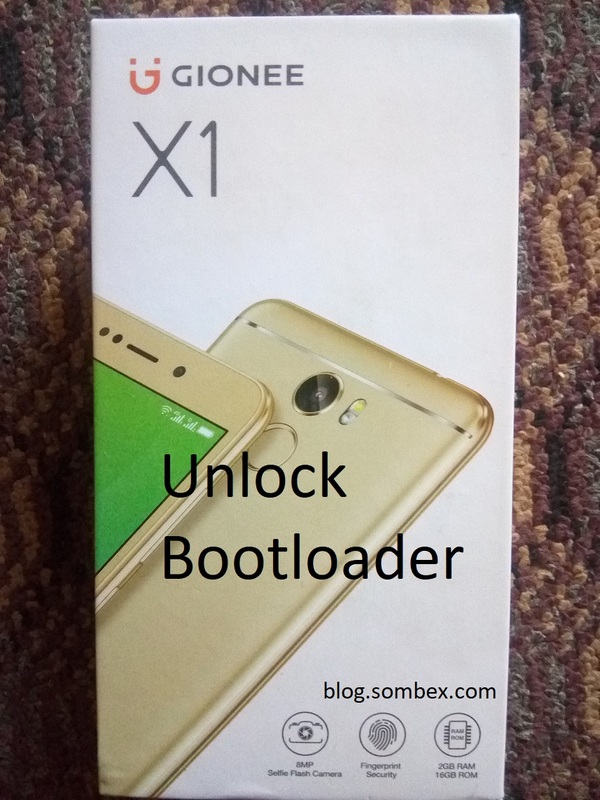 We will follow up these three steps in order to Unlock the bootloader on Gionee X1 or X1s. This step is the easy one, Just download the minimal adb and fastboot setup from the link below and install it on your windows PC. After that just to make sure everything is ok, open CMD and then type and run adb and fastboot once at a time. See if they run or you got a error. Download the setup and install the ADB and Fastboot as well as the ADB drivers. First of all we will enable the developer options if not already. To do so, goto your phones setting menu and go to About menu and then continously tap on "Build number" option until it says "You are a developer". After that, go back to main settings menu and then go to "More settings". Now there at the end(scroll down) you will find a new option named "Developer Options". Now tap on it and then find "OEM Unlocking" and "USB Debugging", enable them both. And this step is done. If you find this step a little harder then watch this small video to understand. Here comes the real work, now connect your phone with pc using a USB cable and tap on allow if asked. Be sure that USB Debugging Mode is enabled, else ADB wont detect your device. Now again in CMD type the following command while your device is still connected. Your device will prompt you to confirm Bootloader unlock, press the volume up button for yes. After that you will get a message saying Unlock Successful. And your device will be started with your unlocked bootloader and all your data erased. 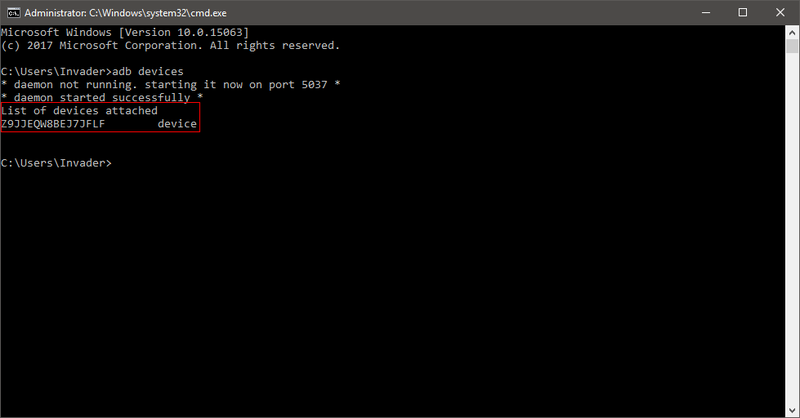 Bootloader without any flashing Tools,Box & Dongle.